Choosing Quartz for your bathroom countertops is a smart choice and choosing us to install it is a great choice too! Everyone loves a bathroom that’s pleasant to look at and to use. 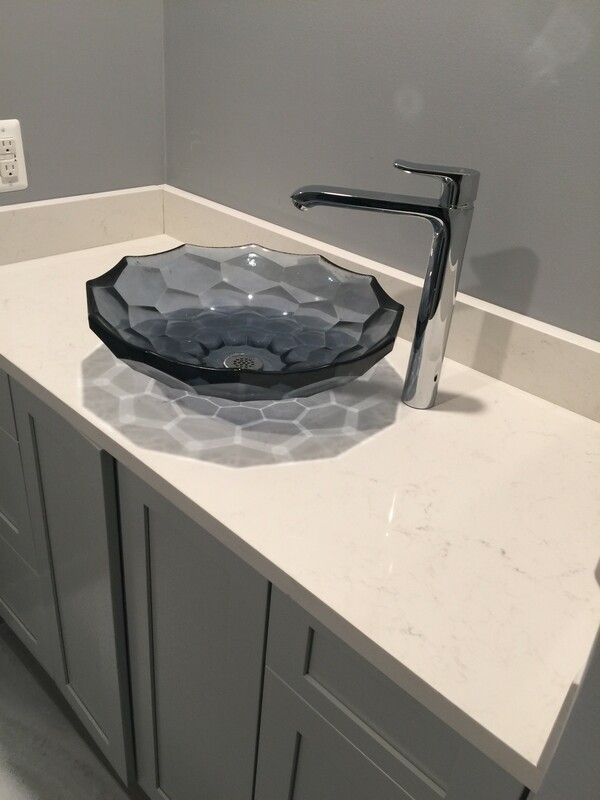 We suggest quartz for our customers who are looking to remodel their bathrooms or who are just looking to upgrade their bathroom countertops. Call us today at 248-307-0832. You’re gonna love this about quartz. For the environmentalist in you quartz is eco-friendly. 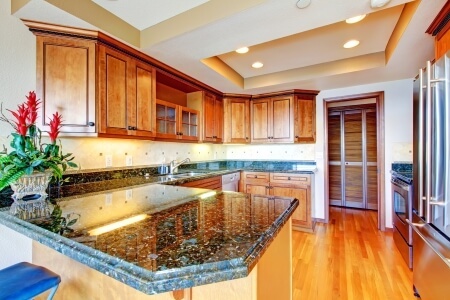 Quartz is great on indoor air quality. It doesn’t give off volatile organic compounds; and is nontoxic and non-allergenic. It will fit into your family’s home beautifully. 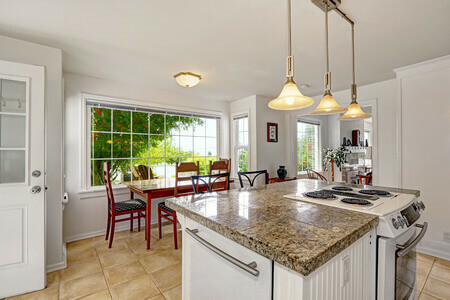 And because of these environmental qualities some quartz countertops are certified by GreenGuard Environmental Institute. When you choose quartz for your bathrooms, whether home baths or public baths you have the assurance that it is a stone that is naturally resistant to moisture, stains and bacteria. That’s a great benefit, especially for businesses with public bathrooms, and for homeowners when the kids have colds. For the designer in you engineered quartz is just what you want. Name the style, traditional or modern; the design, speckled or patterned; the finish, polished or honed; the color—myriad. Our quartz bathroom countertops are definitely a stone with endless options for you to choose from. You can see why quartz is a wise choice for bathrooms everywhere. What’s a great choice, too, is allowing us to install it for you. We have a showroom that’s vast and full of quartz stone for you to choose from. 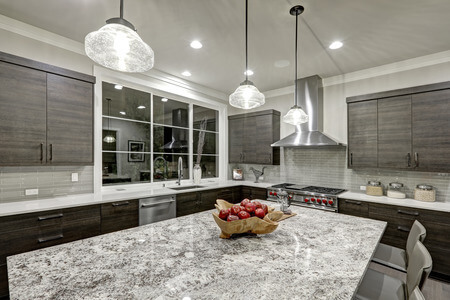 When you visit us at our Troy, MI location you’ll be excited at the quartz stones we have for your bathroom. We have customer service personnel and sales persons to help you choose just what you want. We will take your chosen stone and begin the process of making your bathroom countertops with state-of-the-art equipment. Then installation will be expertly done by our craftsmen just to satisfy you completely. We’re here for you in more ways than one. We offer free in-home estimates. 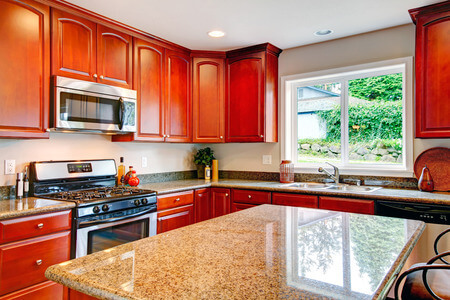 We’ll come to your home and answer your questions and provide the necessary information so that you can make the best decision about the quartz you want. We’ll take the measurements, too, while we’re there. If you like you can email us for a quote at info@extremegraniteinc.com. 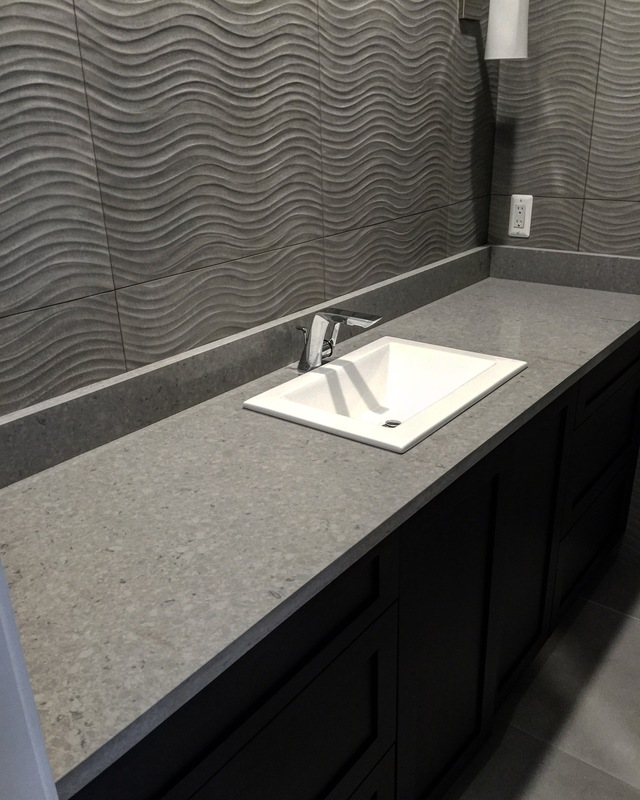 Quartz is the right choice for your bathroom countertops; and we’re the right choice to provide and install them. Call us right now at 248-307-0832.